We have a great deal on the Pay What You Want 2017 WordPress Hero Bundle in our Geeky Gadgets Deals store today. The best part about the Pay What You Want 2017 WordPress Hero Bundle is that you decide how much to pay for it. 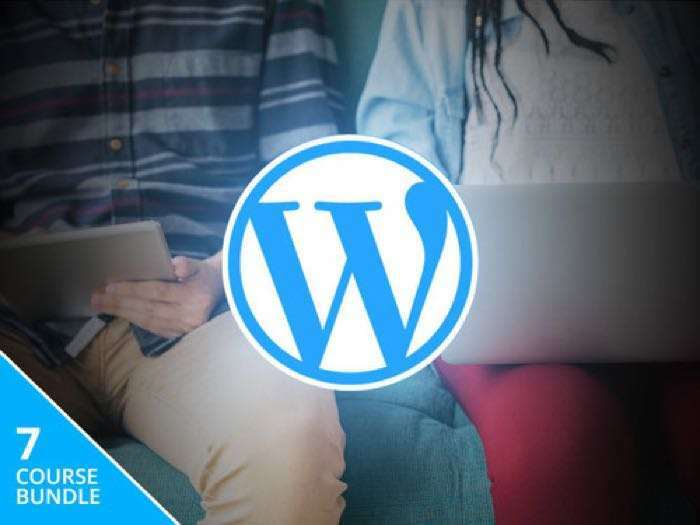 You can find out more details about the Pay What You Want 2017 WordPress Hero Bundle over at our deals store at the link below.